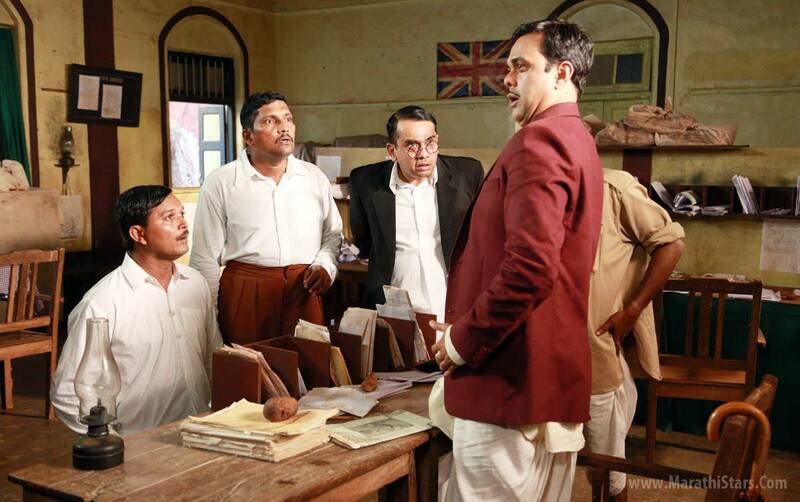 Marathi Movie 'Sandook' releasing on 5th June! Home News ‘Sandook’ releasing on 5th June! ‘Sandook’ releasing on 5th June! Marathi cinema, of late, seems to have come of age with a new breed of directors exploring different genres with great success. One such filmmaker is Atul Kale who has been consistently treating audience with different genres without sacrificing that crucial element of any film, ENTERTAINMENT and is continuing with this genre presenting, for the first time on Marathi silver screen, a Historical Comedy. Titled ‘Sandook’, it stars Sumeet Raghvan who is playing a lead on silver screen for the first time in his 3 decades of career. 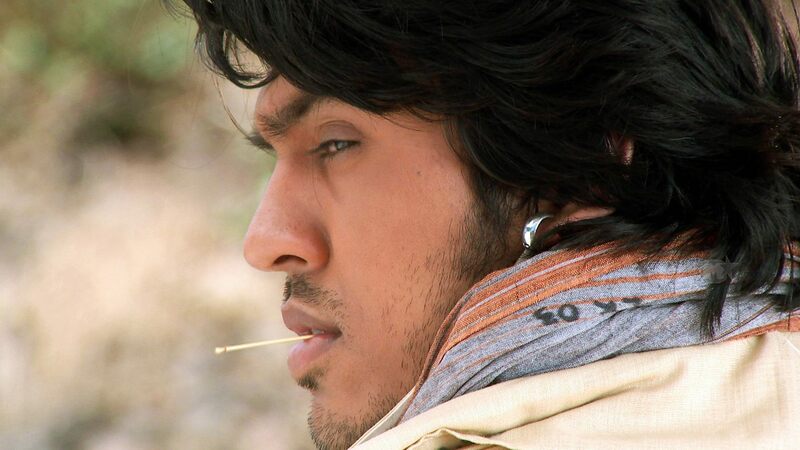 This, incidentally, also marks his debut in Marathi films. Vishwajit Gaikwad and Mandar Keni are producing Atul’s dream of 12 years under their banner ‘Orangen Entertainment’. Equally elated Sumeet says, “Atul is my childhood buddy and I am extremely glad to be part of his dream of many years. I am also happy that I chose ‘Sandook’ as my first Marathi film. There had been many offers all these years but I was really waiting for something like ‘Sandook’. 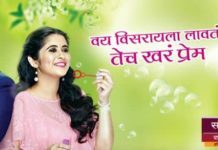 Besides Sumeet Raghvan, the film also stars Bhargavi Chirmule, Sharad Ponkshe, Rahul Mehendale, Arun Nalawde and Brandon J. Hill. Written by Atul Kale, Ashish Raikar and Subodh Khanolkar, cinematography is done by Ajit Reddy. Ace editor Sarvesh Parab has done the editing while Ajit–Sameer has composed chartbuster songs of ‘Sandook’ written by Guru Thakur. Previous article‘Hotel Atithi Bhav’ who are the guests here? Next articleInterview with Vivek Wagh, Director of ‘Siddhant’! 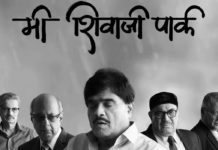 ‘Mi Shivaji Park’ Quick Review: Mahesh Manjrekar’s Socio-Political Circus! 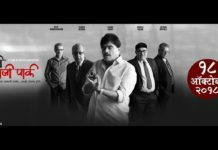 Me Shivaji Park Trailer: Is Gandhism Dead?